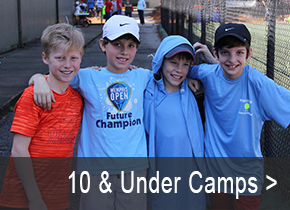 What is 10 & Under Tennis?  10 and Under tennis follows the same logic as other youth sports like baseball or soccer, which use kid-sized equipment. Kids learn to play baseball by first playing T-ball; they use shorter, lighter bats and larger, softer balls. Kids learning basketball use short baskets with kid-sized balls on lowered backboards and they play soccer on smaller fields with smaller goals. By using this format, the benefits are immediate and within a short time kids are rallying, playing, and having FUN. They get to play real tennis and have real fun doing it! It is "tennis sized right" for kids and it has never been easier for kids to get in the game. 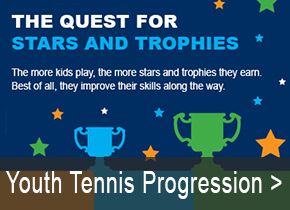 Are There Teams for 10 & Under Tennis? USTA Jr. 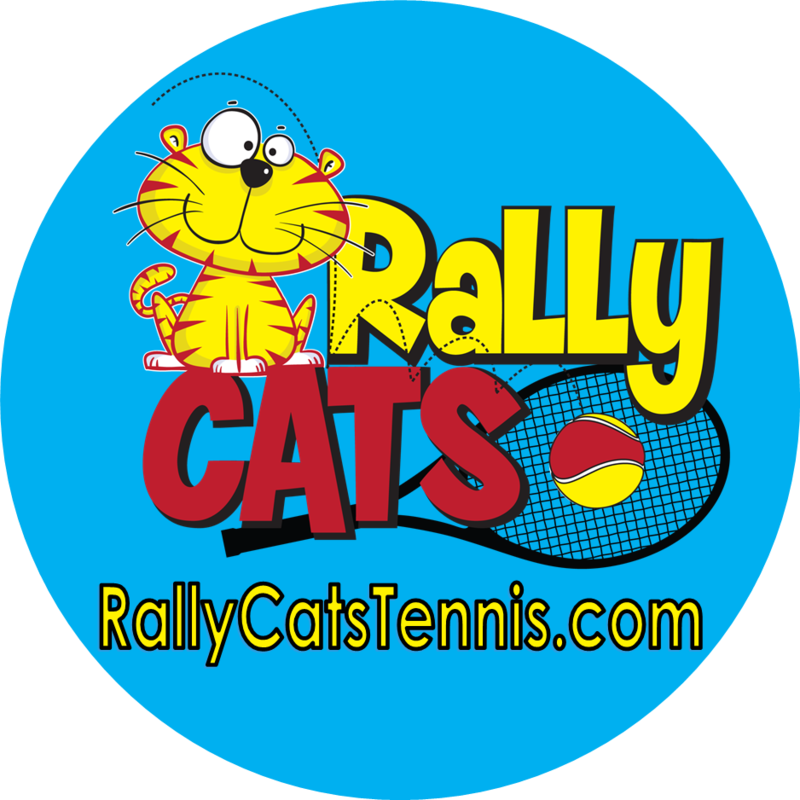 Team Tennis brings kids together in teams to play singles, doubles and mixed doubles against other teams. It promotes social skills and important values by fostering a spirit of cooperation and unity, as well as individual self-growth. Also, it’s a fun environment for kids in which they learn that succeeding is really more about how they play the game – win or lose. Contact Tyler Strong to learn more about Jr. Team Tennis.